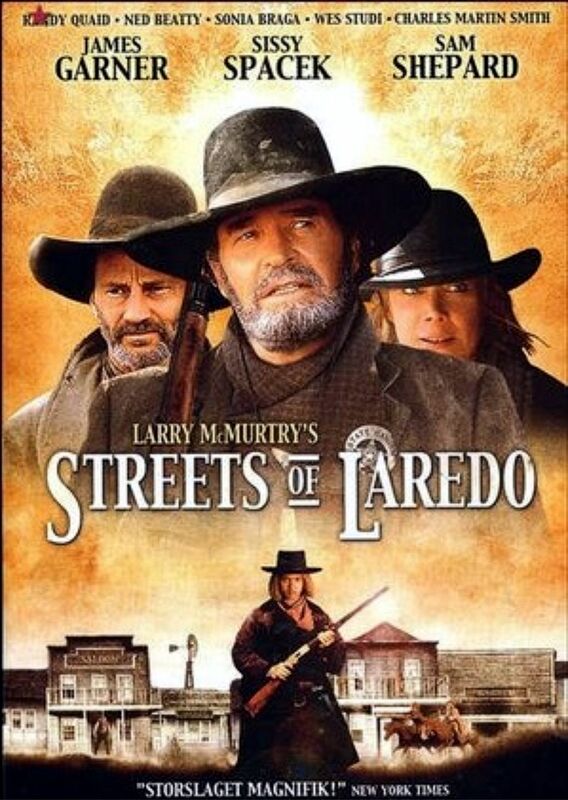 Fortunately, Streets of Laredo is chock full of rude behaviour. 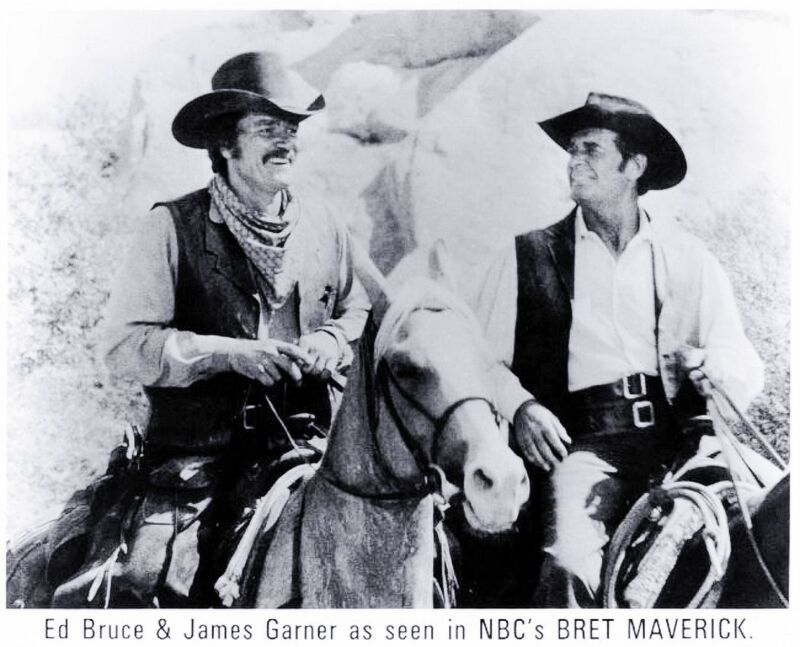 I selected this version of the very famous song The Streets of Laredo by Ed Bruce (http://www.edbrucemusic.com/) (writer of “Mammas Don’t Let Your Babies Grow Up to Be Cowboys” and “You’re the Best Break This Old Heart Ever Had“) because Bruce is a close friend and co-hort of James Garner. And I like it. 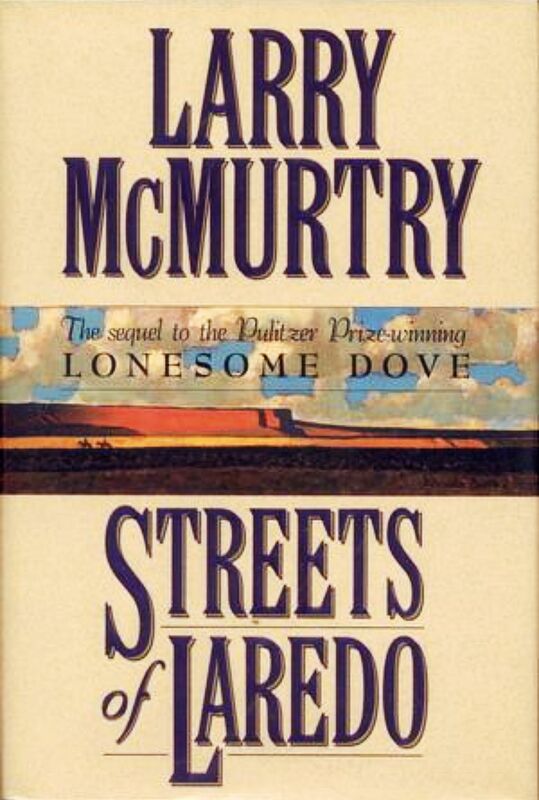 I have no problem understanding what people like about McMurtry’s writings: Lonesome Dove (1986 Pulitzer Prize winner) etc. 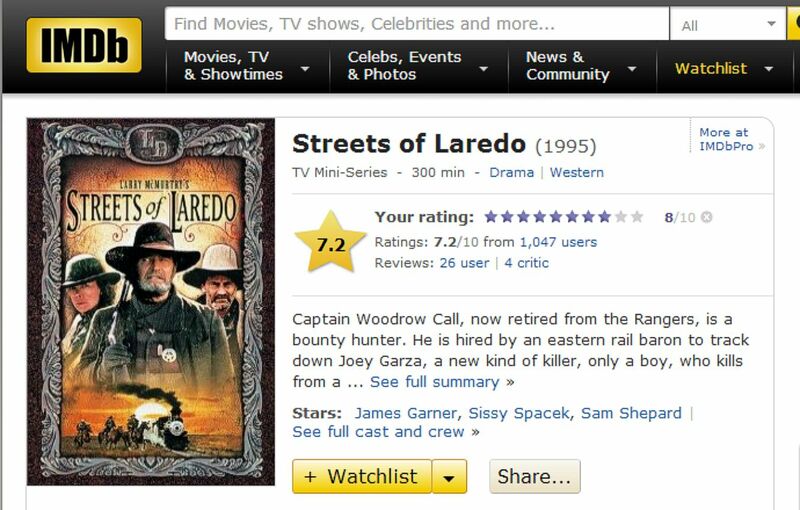 of which Streets of Laredo is part of his enduring saga of Woodrow Call – and others – It’s the people in his stories. They are fully realized and believable. Real. And we like them and admire them. His people are honest, hard working, caring, loyal, honest … good people. Not perfect in any way – but good. They have standards and they have a code – and they stick by – and stick together. We come to care about them and relate quite a bit with them – I hope. McMurty’s stories are good too – filled with these interesting characters and his great knack for excellent dialogue. No problem finding quotes in his writing. Streets of Laredo is excellent. Streets of Laredo starts out with a coyote howling in the sunset and plaintive death march of the song Streets of Laredo … giving a sense of loss – that something is ending rather than beginning. And in the opening scene we see the no longer young Woodrow Call (Garner) preparing for a journey … his last quest ?? Notice anything about one of these DVD images? very often on the internet – reversed images. Why? I don’t know. you can’t tell which is the honest/correct/original image. Why do people do this? It can’t be done accidentally. It’s a head scratcher … ?? “54%” !!??? – that’s insane. 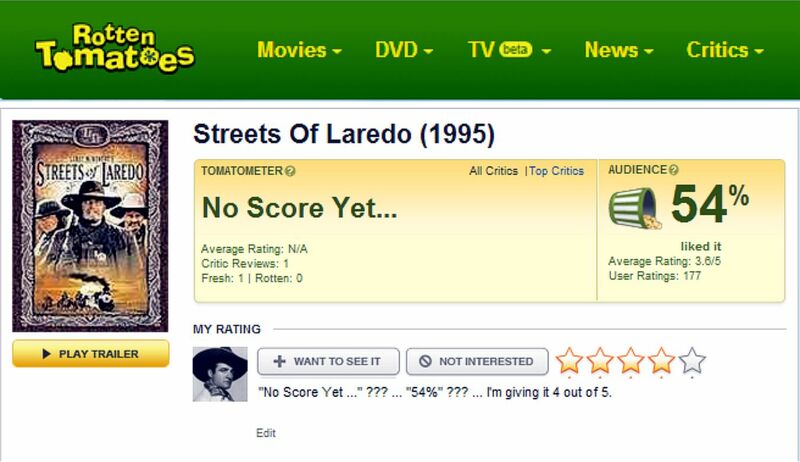 I was completely caught up in this gritty Western. 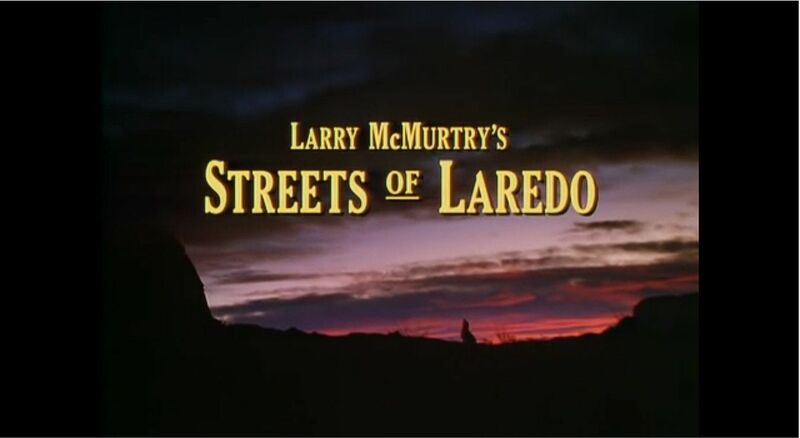 If interested in finding Streets of Laredo you’ll have no problem – it’s freely available on YouTube – all 3 parts in blazing Hi Res that you can watch right on your computer – though I downloaded it and Rose and I enjoyed watching it on her big screen TV. Thank you. I completely missed this myself – maybe I was in transient mode. But glad I found it. 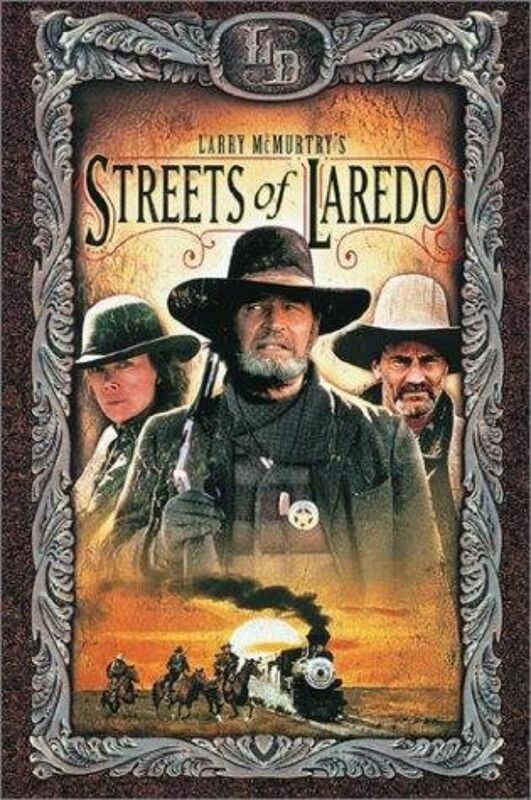 I missed Lonesome Dove, but was back in the US in time for “STreets of Laredo.” It was very well done, though pretty grim. 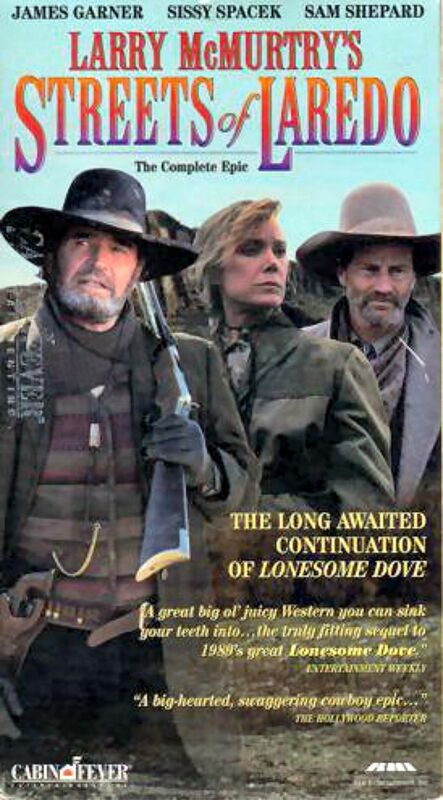 Eventually I caught up with Lonesome Dove, which turned out to be just as grim, or maybe grimmer. My live is pretty grim and I tend to avoid things that make me feel worse. 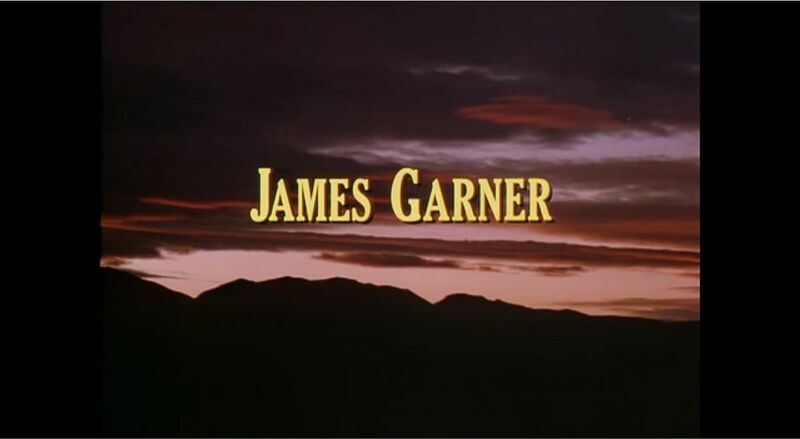 But … for Garner I make exceptions. 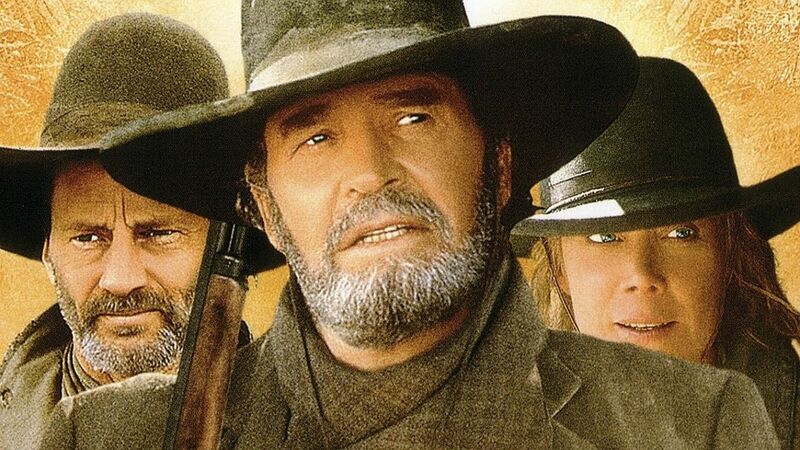 That darn Lonesome Dove was nominated for 15 awards – won seven. Established Duvall as a Western Icon. I believe this Streets of Laredo though will come to be more greatly appreciated as time goes by. Yeah there’s some grim folks in there for sure.